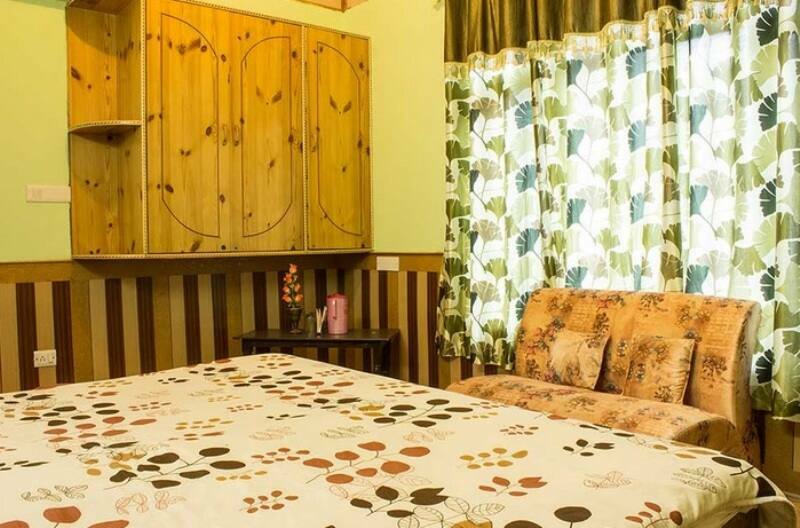 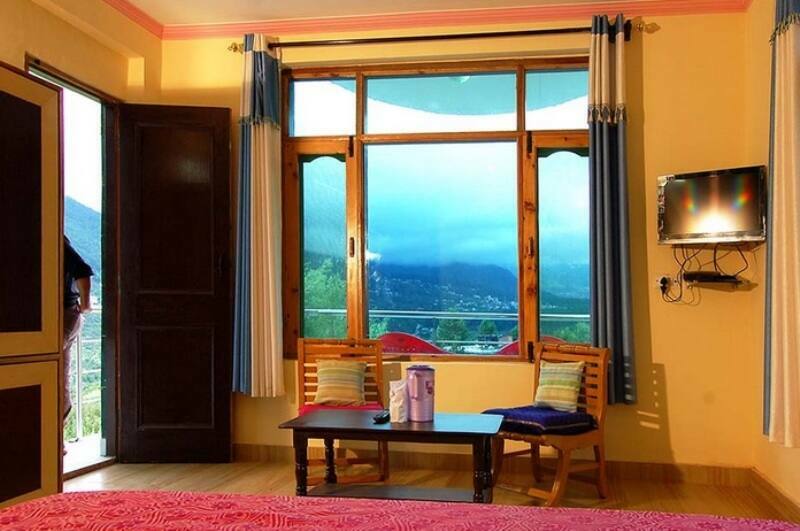 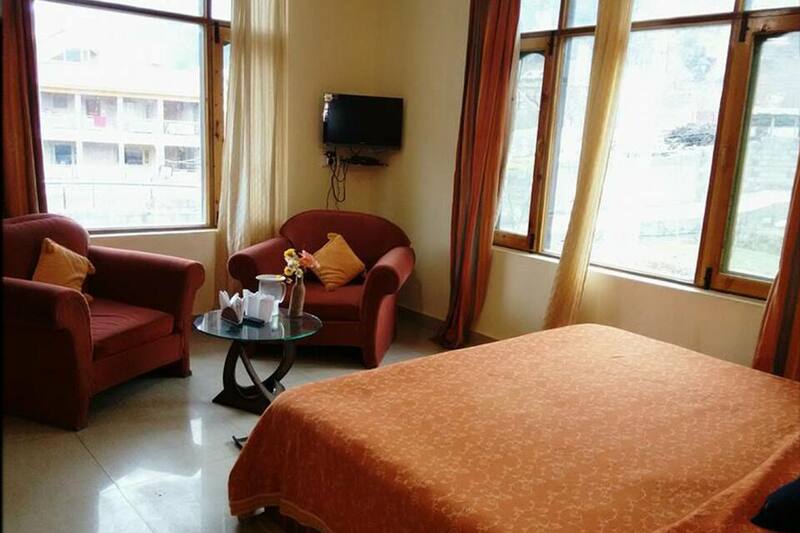 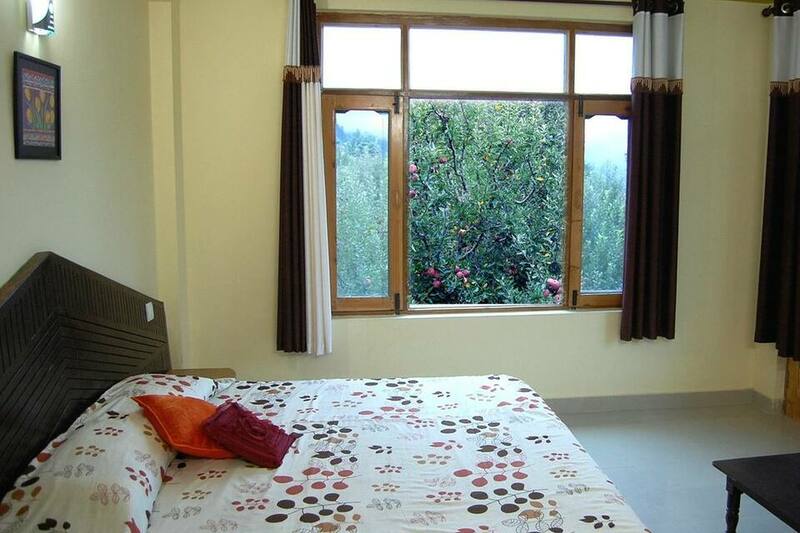 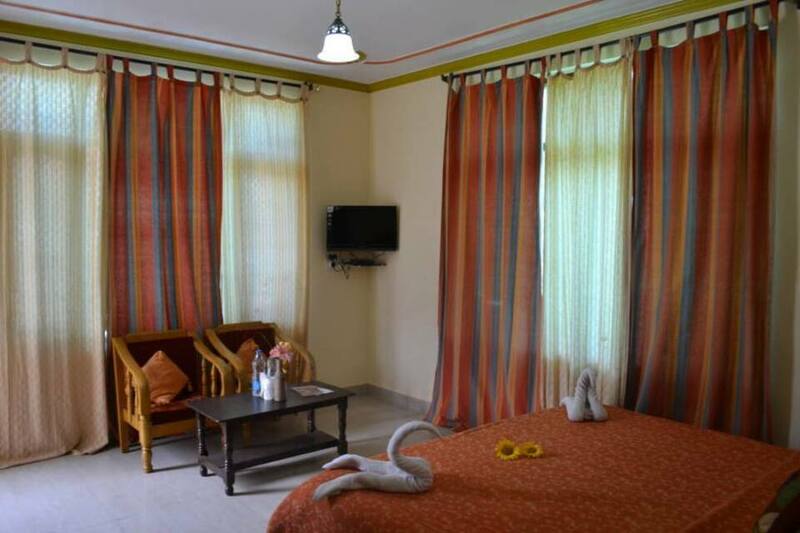 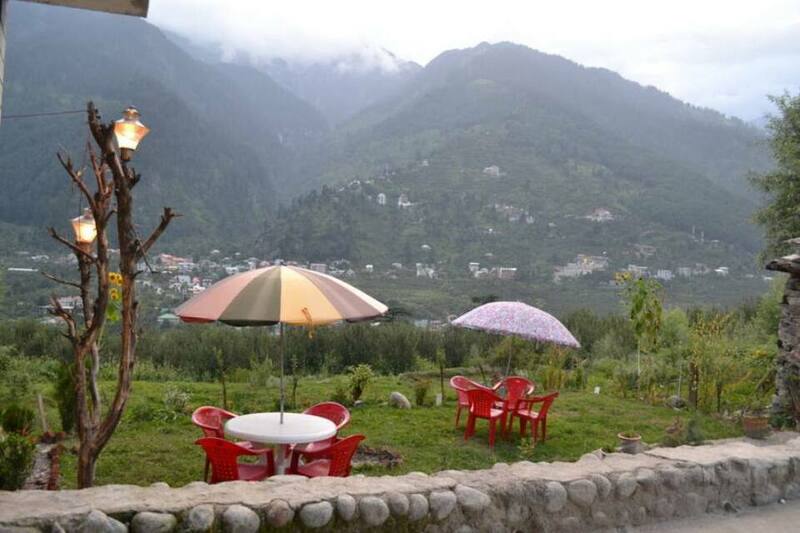 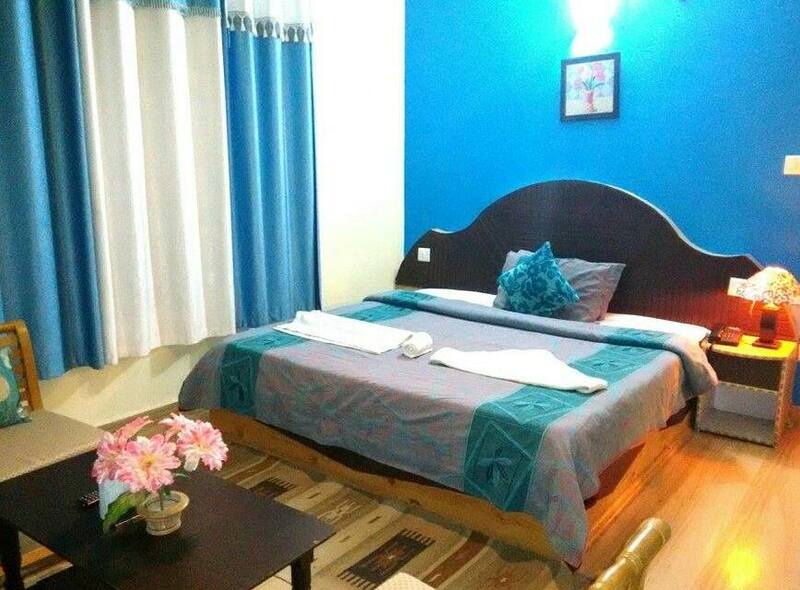 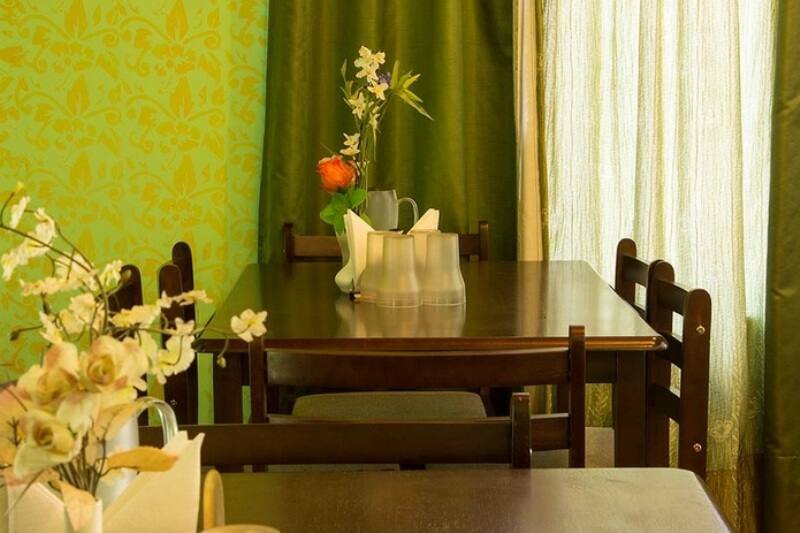 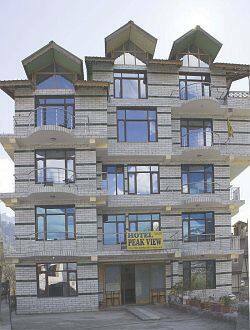 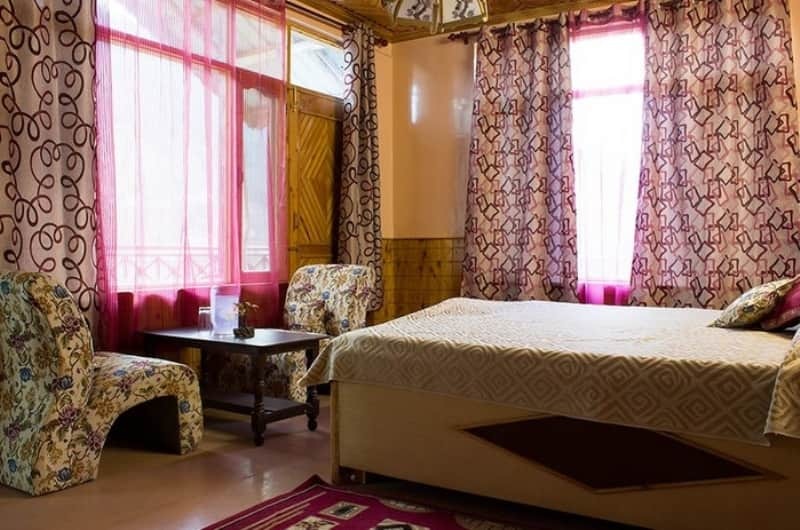 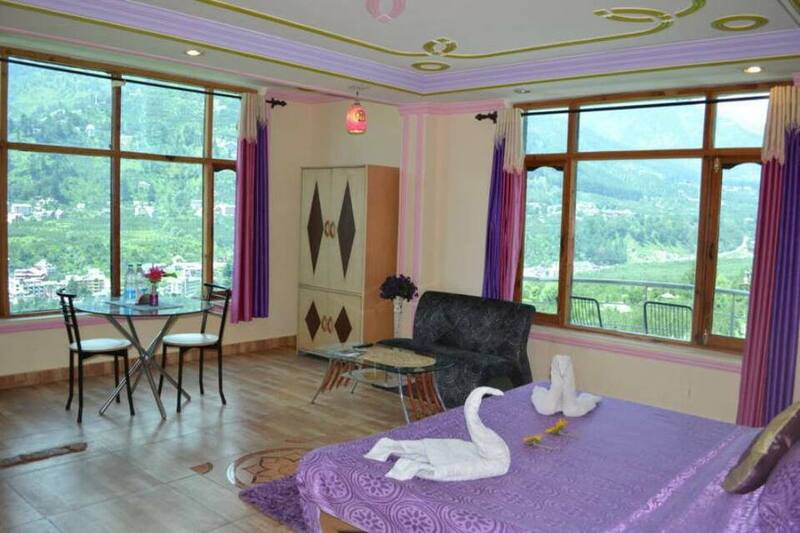 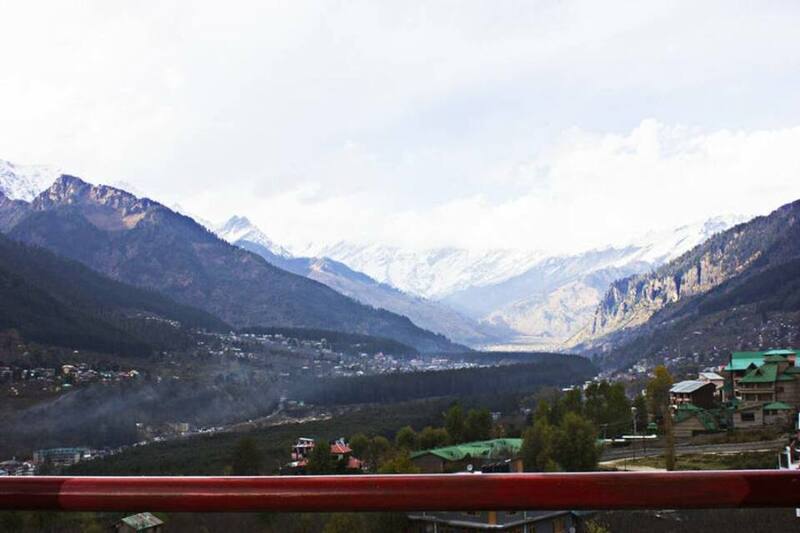 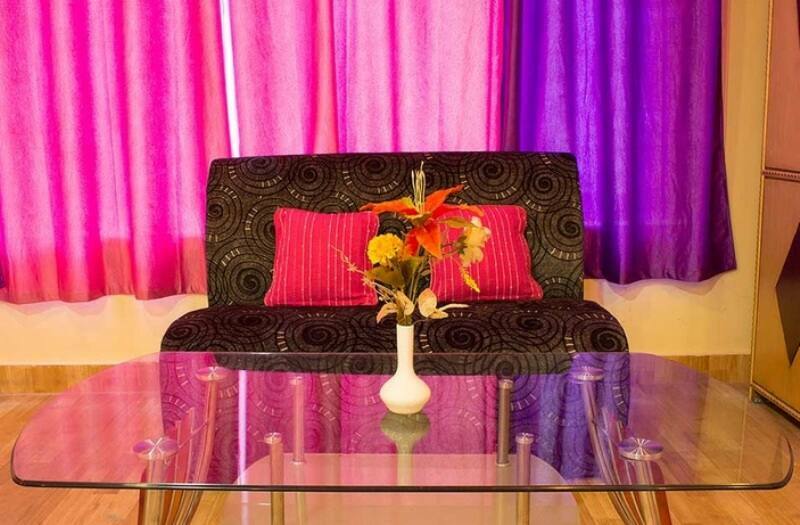 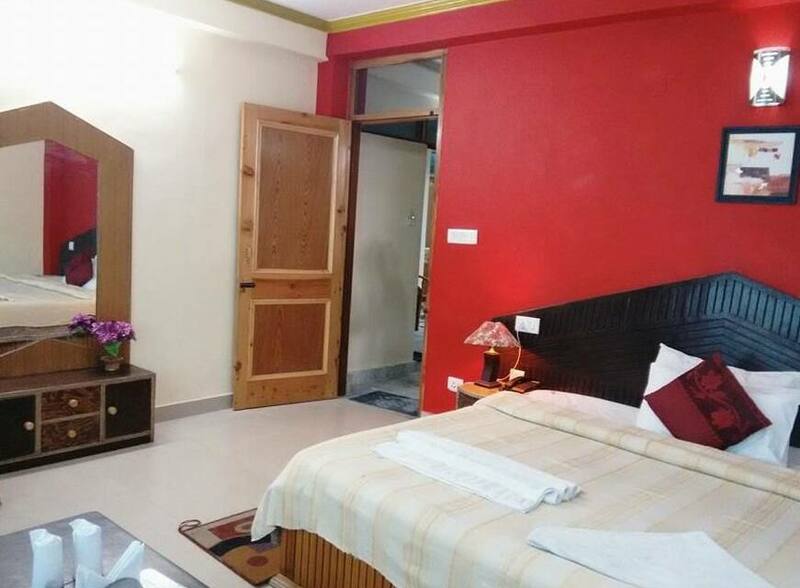 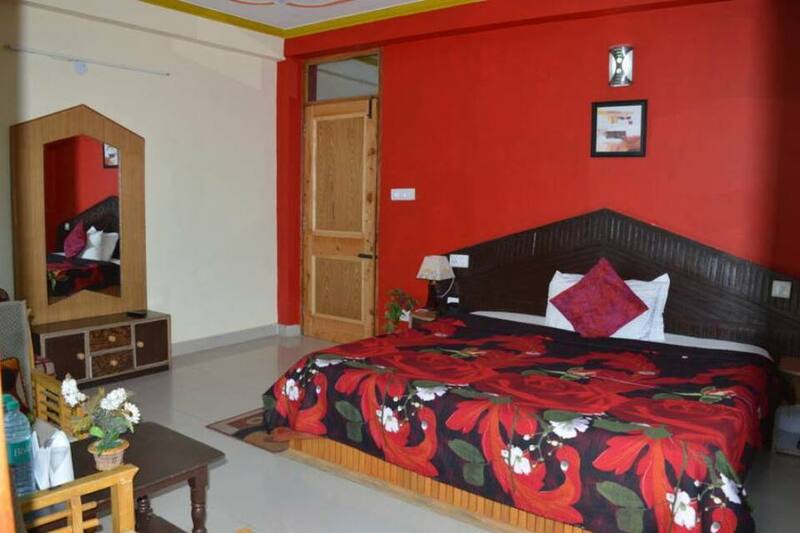 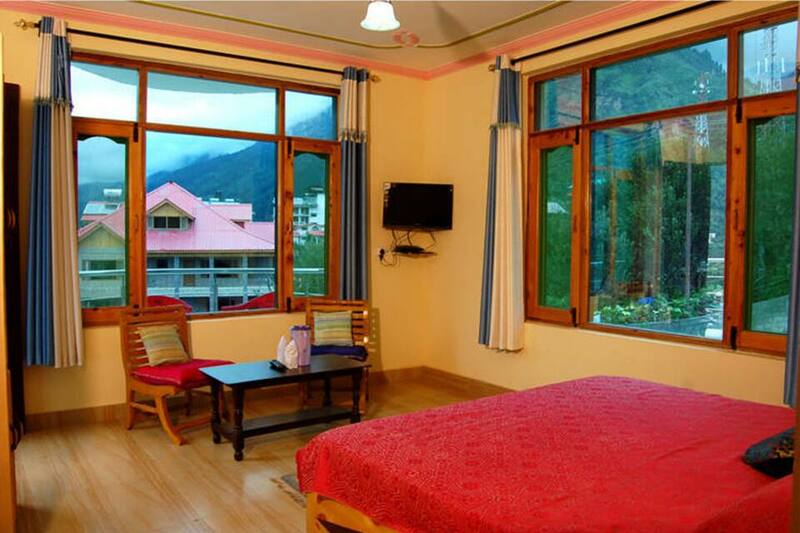 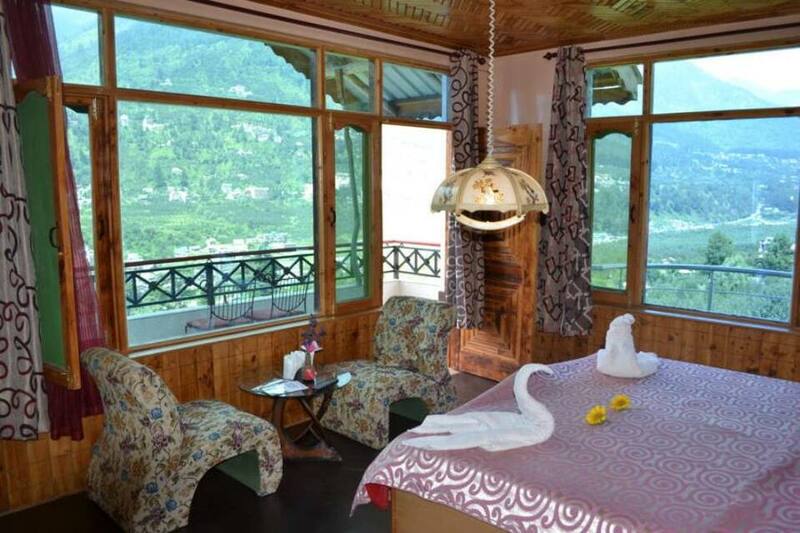 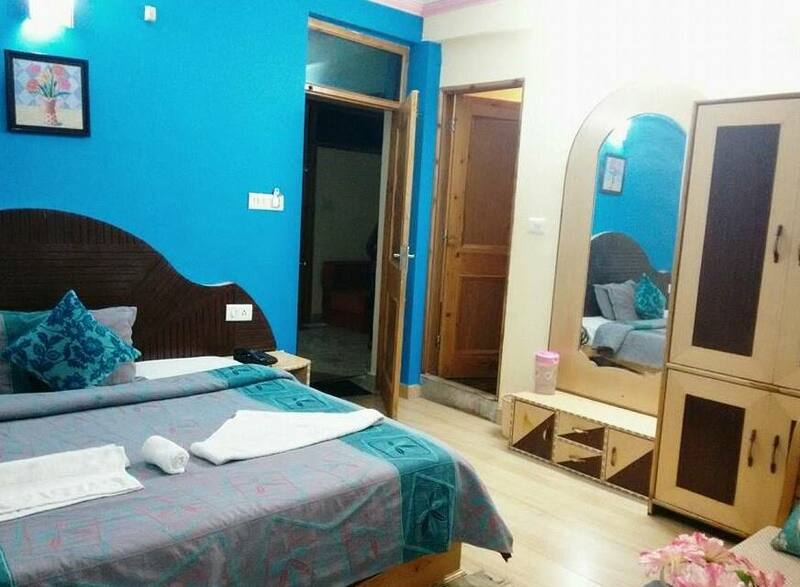 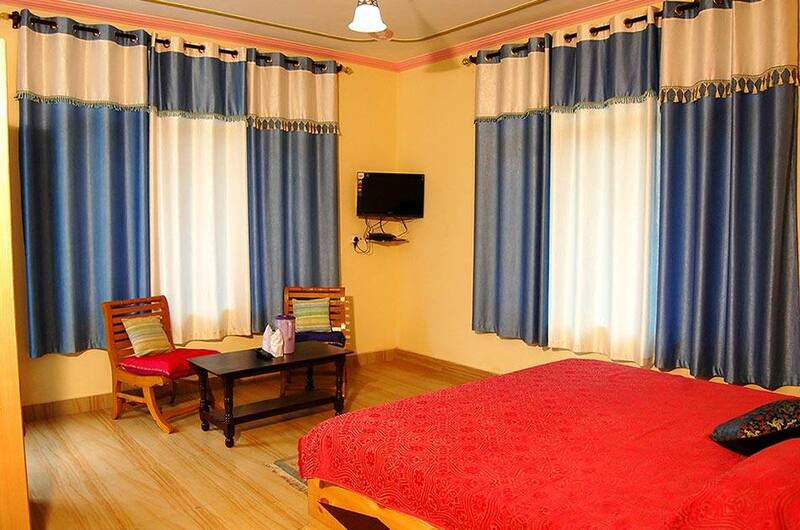 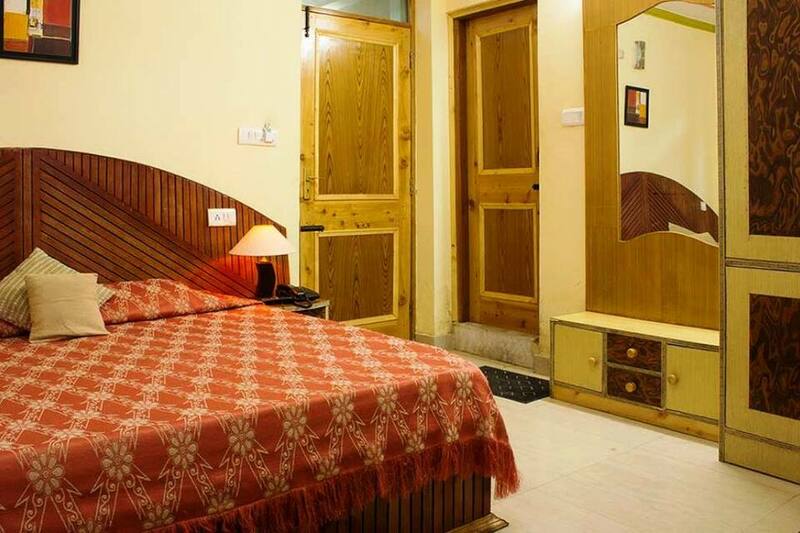 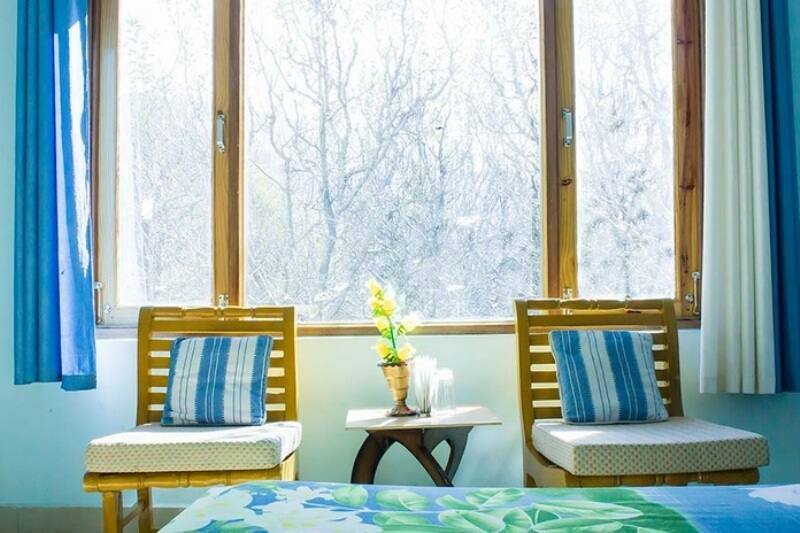 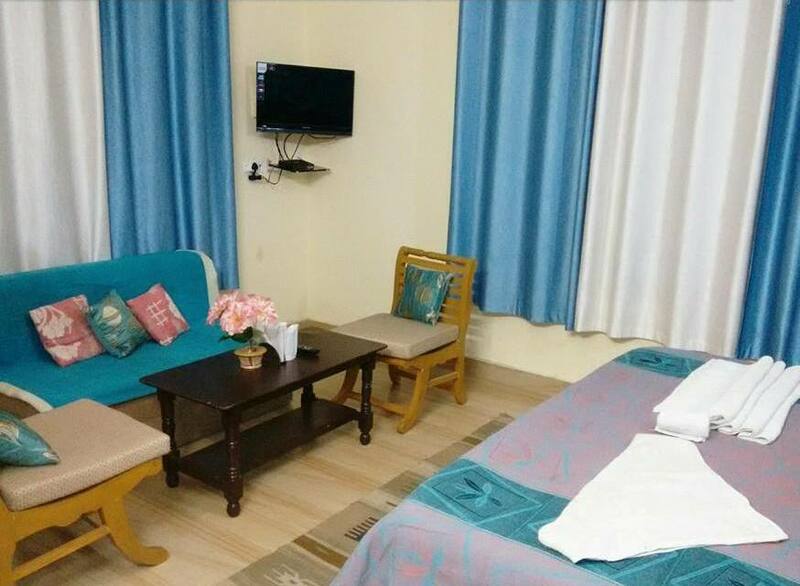 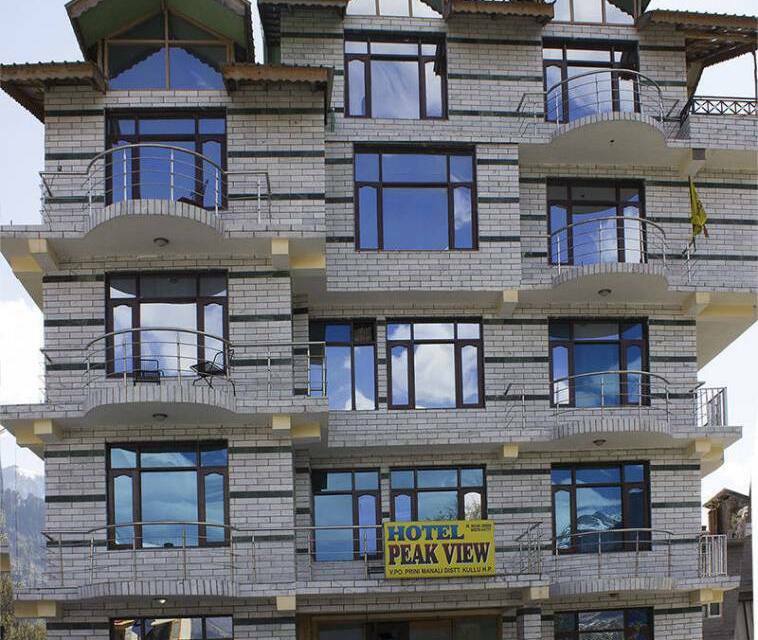 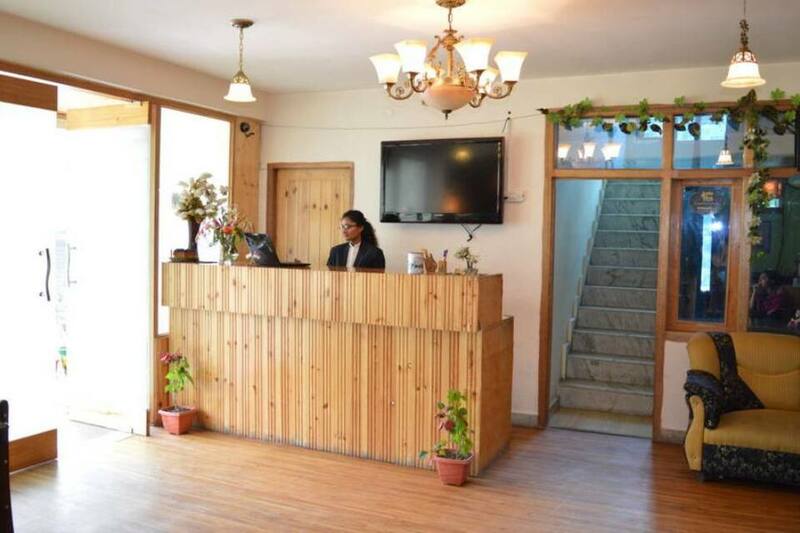 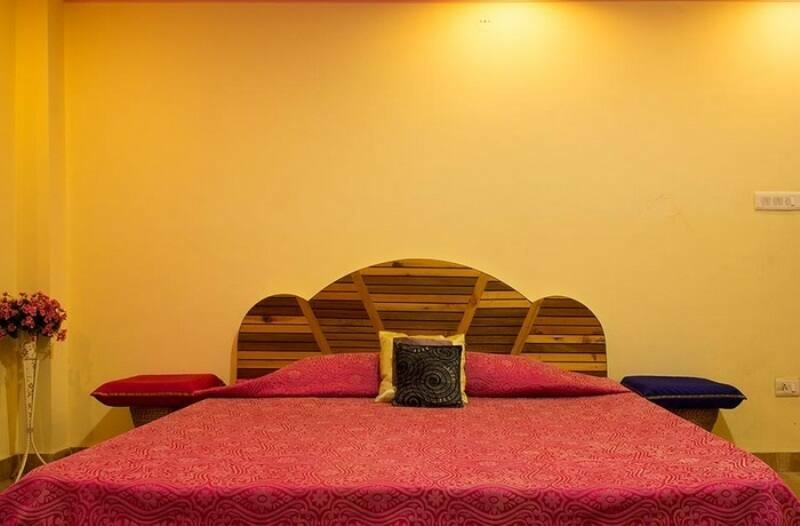 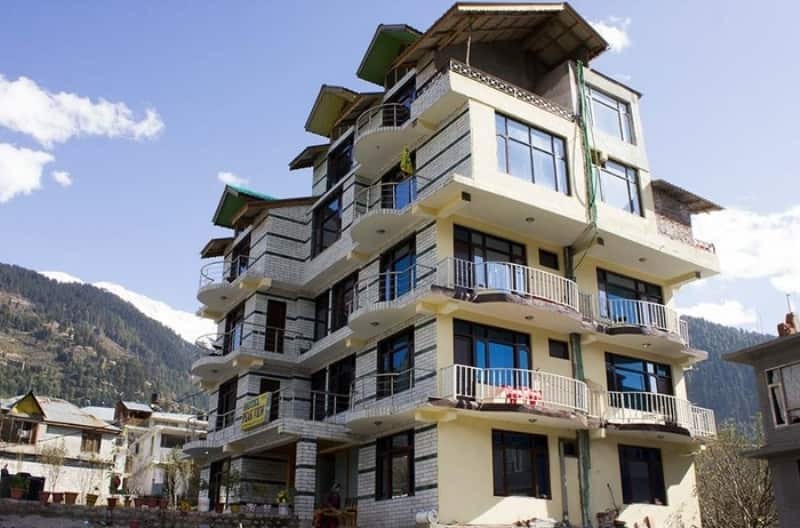 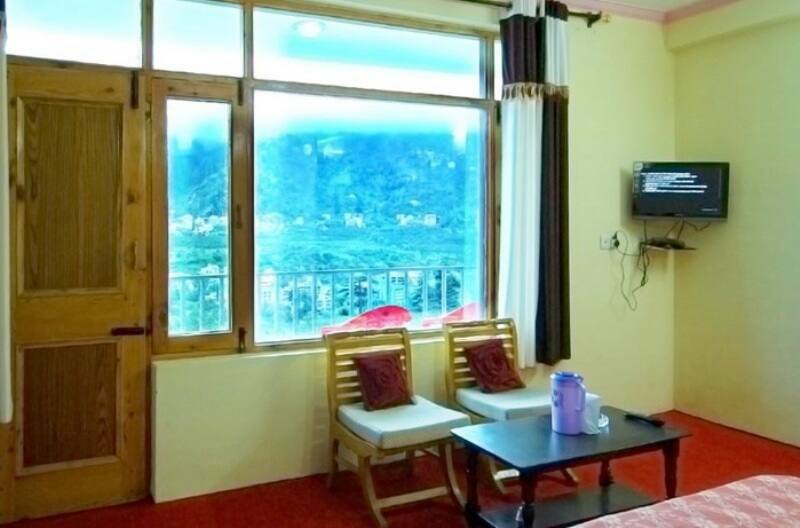 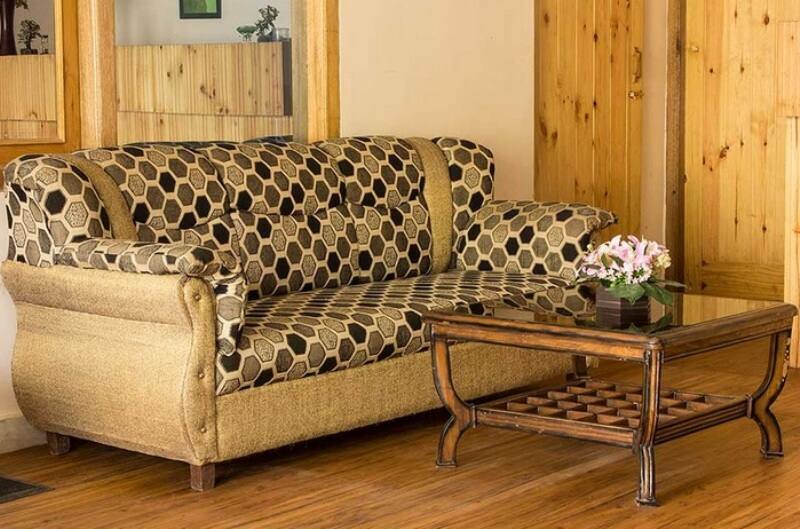 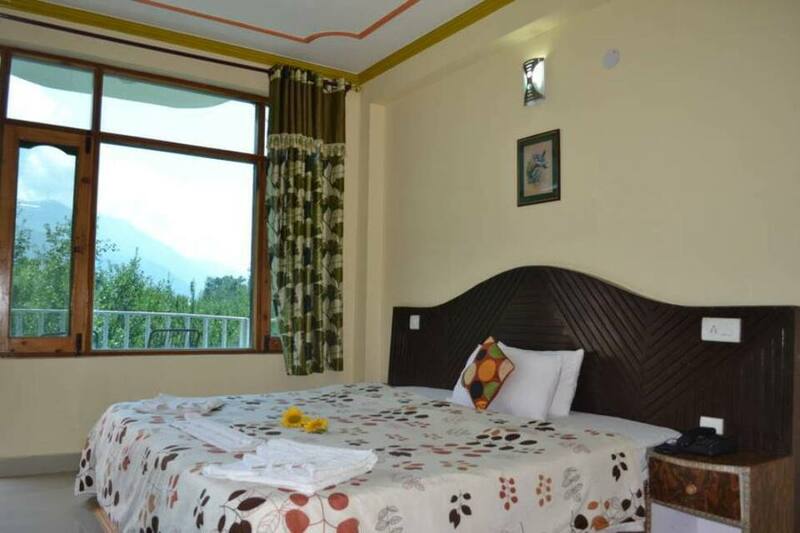 Located just 4 km from the Manali Bus Stand is the Hotel Peak View in Manali. 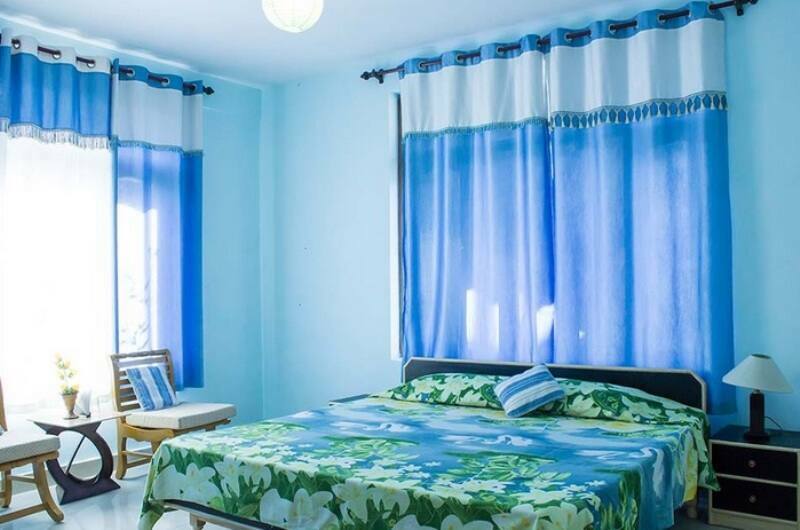 This property offers free Wi-Fi connectivity.This property has 17 spacious guestrooms located on 2 floors. 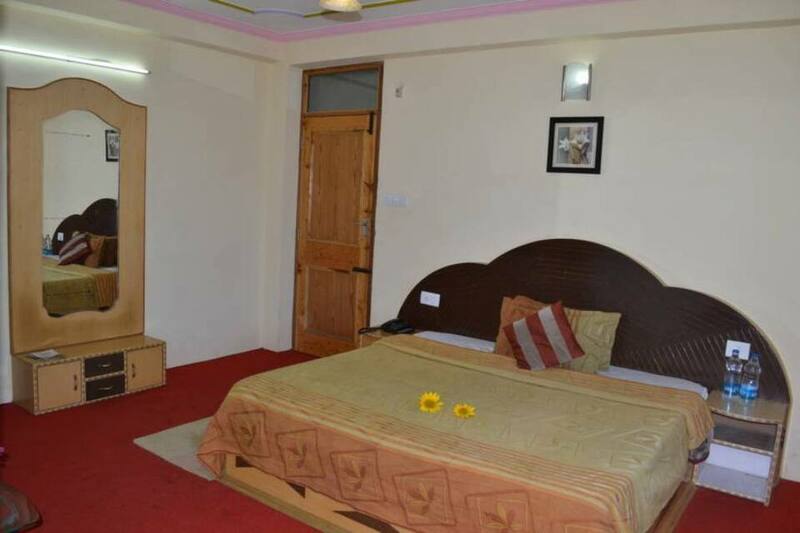 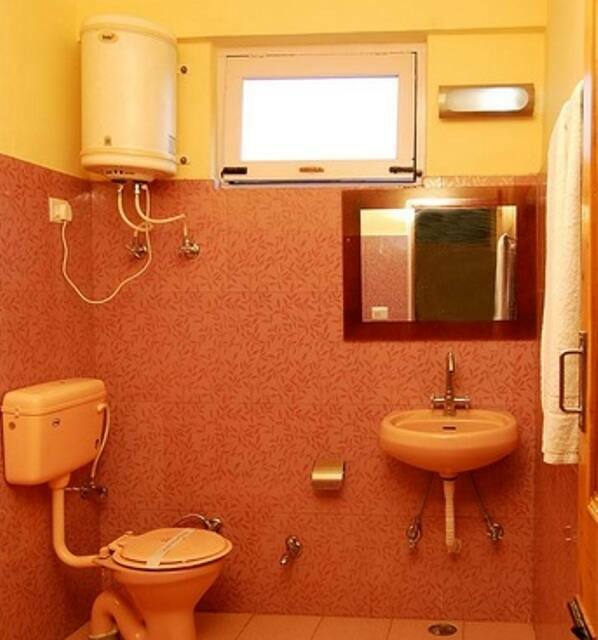 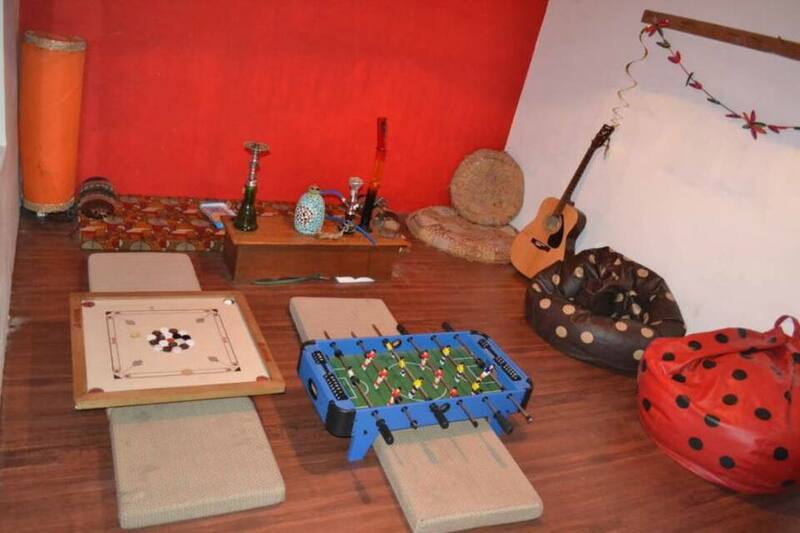 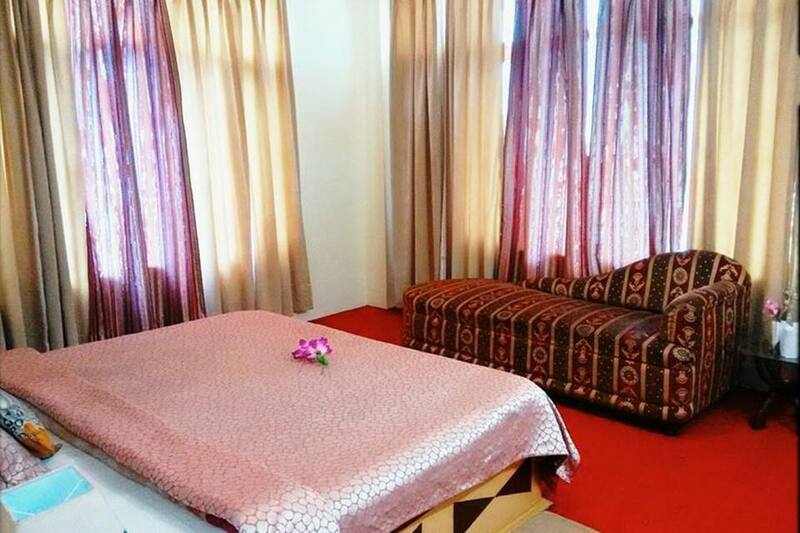 These rooms have amenities such as television, comfortable bed, geyser and attached bathroom. 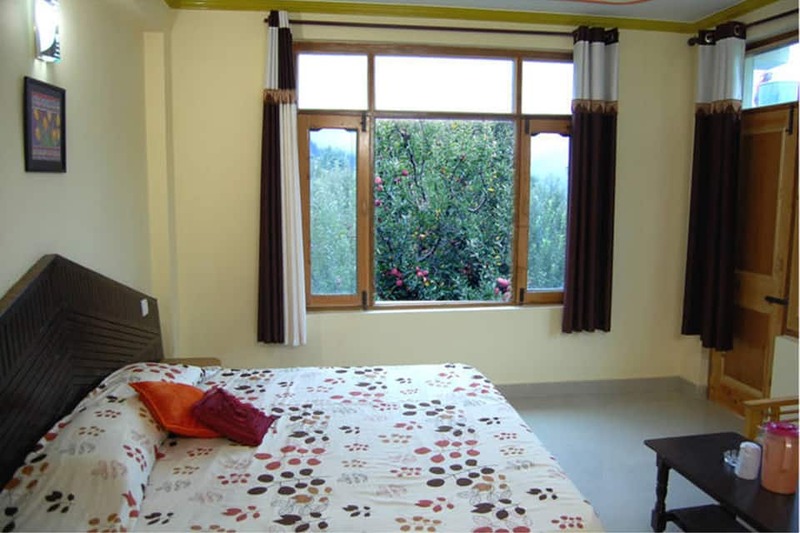 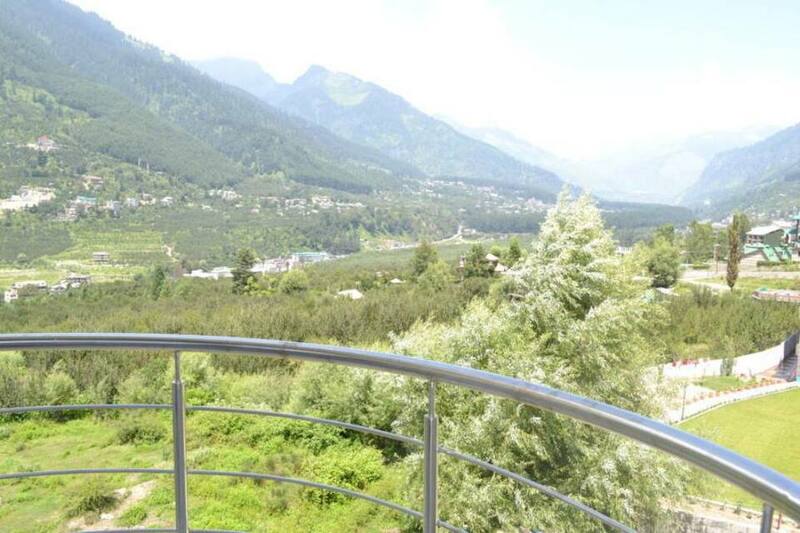 The family and cottage suites has attached full-fledged kitchen and the Penthouse overlooks Manali city and snow covered peaks of Rohtang.